Welcome to this week’s Research Roundup. These posts aim to inform our readers about the many stories that relate to animal research each week. Do you have an animal research story we should include in next week’s Research Roundup? You can send it to us via our Facebook page or through the contact form on the website. Monkey study finds Zika virus damages placenta. Researchers at Oregon Health & Science University (OHSU) discovered that in monkeys, the Zika virus, which causes infants to be born with microcephaly, damages the pregnant mother’s placenta by causing it to thicken and become inflamed. 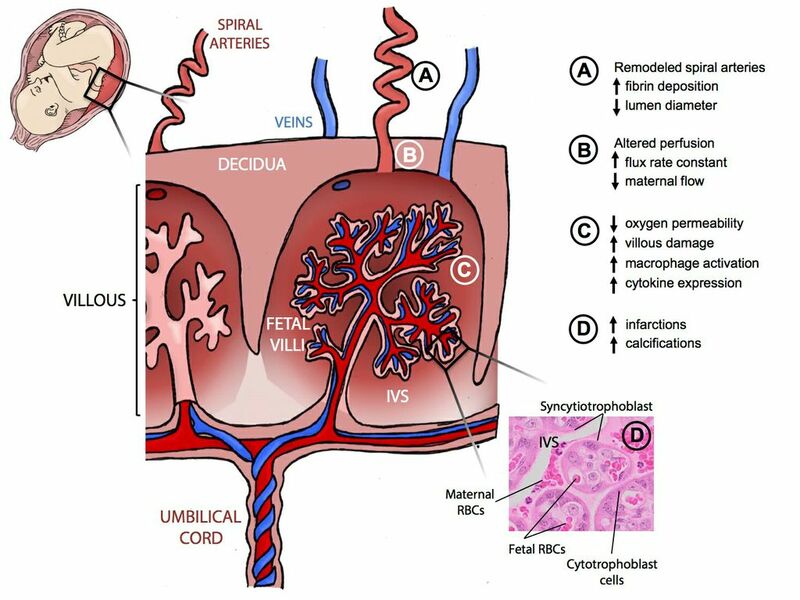 As a result, the researchers observed via MRI a 10-fold decrease in oxygen transfer across the placenta to the fetus. This oxygen deprivation could be one cause of the disease, as could the additional finding from the study that Zika readily passes from mother to fetus and remains in the fetus long term, leading to a chronic infection in utero. The OHSU team is using this new knowledge to develop a safe and effective vaccine for use during pregnancy. The study was published in Nature Communications and is freely available. Light activated drugs target deep spreading cancer. When a patient has serious cancer that is spreading throughout the body, doctors may administer chemotherapy or radiation, which damages both the cancer cells and the surrounding tissue. However, these therapies might soon be replaced by light activated drugs, which allow doctors to precisely locate and destroy the cancer cells. A new study injected light activated drugs into mice with either multiple myeloma (white blood cell cancer) or metastatic breast cancer. This light activated drug attaches itself to the outside of the cancer cells. Scientists then took advantage of a commonly used imaging agent — fluorodeoxyglucose (FDG) — which makes cancer cells glow in the body during a PET scan. Consequently, when the cancer cells glowed, the light activated drugs then became active and killed the cancer cells. This research was published in Nature Communications and looks very promising for translation into humans. Naked mole rats defy mammalian biology. 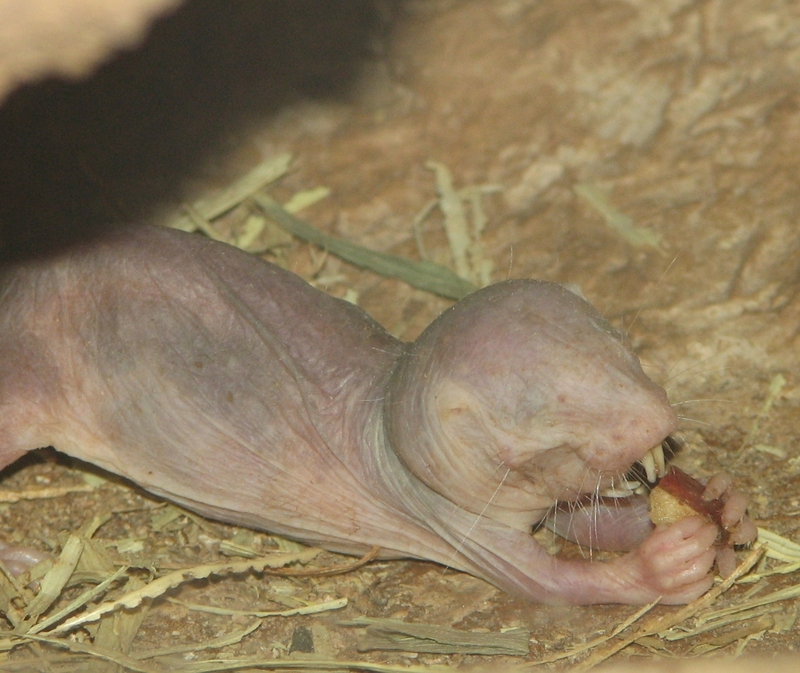 Naked mole rats are one of the most interesting mammals to study. They’re resistant to many types of cancer and pain, and can survive up to 18 months without oxygen — and that’s just the tip of the iceberg.This week, scientists from Calico Life Sciences in San Francisco, reported that as naked mole rats gets older their chance of dying remains the same. As humans, and other mammals, get older their chance of dying exponentially rises — roughly doubles every 8 years after the age of 30. Thus, naked mole rats may hold a secret to lower mortality. Future research will try to understand why some naked mole rats live to 35 while others pass away before 15 — about 30% of the animals in the study passed away before 15 and only 1 lived until 35. This research was published in eLife. E-Cigarette Smoke Causes Cellular Damage in Mice. The use of e-cigarettes, also known as vaping, involves the use of an electronic device that heats a liquid into a vapor that the user inhales. While e-cigarettes do not contain tobacco, they do contain the highly addictive chemical nicotine. Researchers exposed mice to e-cigarette smoke that contained the same concentration of nicotine found in human e-cigarettes for three hours a day, five days a week. After three months, DNA damage was found in the heart, lungs, and bladder of the mice. The investigators are now conducting long-term studies to determine if e-cigarette smoke exposure leads to the development of tumors in the mice. This study was published in the Proceedings of the National Academy of Sciences. Cancer vaccine eliminates tumors in mice. Idit Sagiv-Barfi at Stanford University School of Medicine, and lead author of this study, has found that injecting two agents (a TLR9 ligand with OX40) which increase the activity of immune cells, can lead to shrinkage of existing tumors and long-term survival of mice that spontaneously form tumors. These two compounds have separately been through human clinical trials. However, a new clinical trial which tests the use of both compounds in tandem was launched in January. Published in Science Translational Medicine.